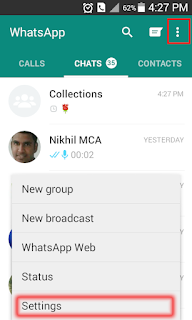 As a popular mobile number based messenger, WhatsApp enables fast communication among people with latest and variety news through WhatsApp group messages as well as personal chats. 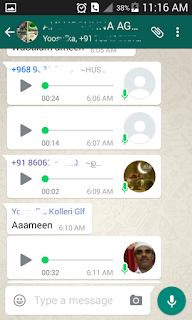 People share video, audio, image, voice, map, contact etc on the WhatsApp. In this communication world, the data volume cost is more precious in almost countries. In India, rate for getting 1 GB of data volume is almost INR 250 ($4) for one month. 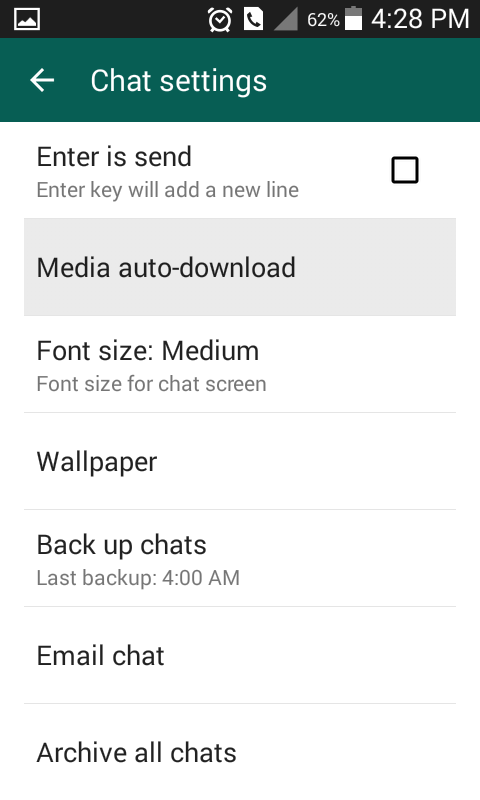 But if we use background running applications like WhatsApp, Kik, etc data volume ends quickly. 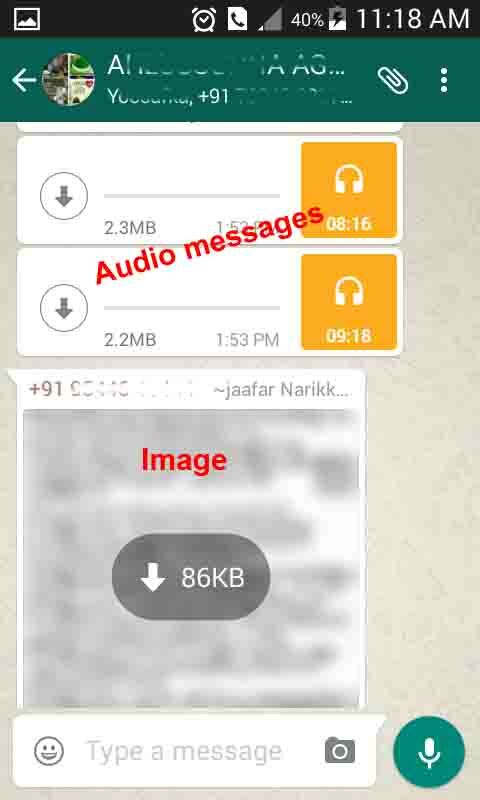 Because WhatsApp messages contain many videos, audios, voice, photos that download automatically. 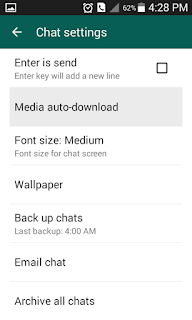 Normally WhatsApp load all media files to your phone without your permission. 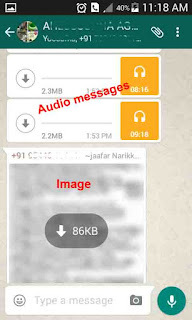 Now WhatsApp supports video sharing up to 20 MB files per each file. 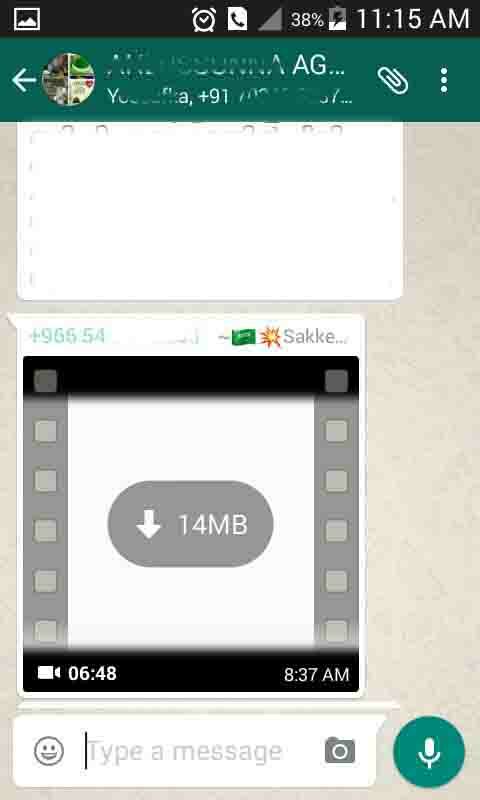 If your friend shares you a video file of 20 MB, then your WhatsApp will automatically download and your 20 MB of data volume will be lose. That downloaded video file may be useless, but you lost your MB of data. 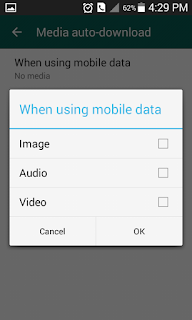 Like this you may lose much data volume by automatic downloading of different type of WhatsApp files. When you tab on centre icon of the media, then download will start. 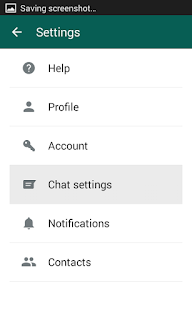 You can manage this option whenever you use WhatsApp via mobile internet, Wi-Fi, at roaming separately. 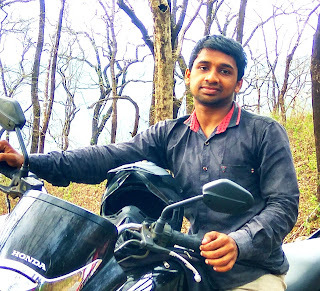 Where, you can see ‘Media auto-download’ option. Open it. 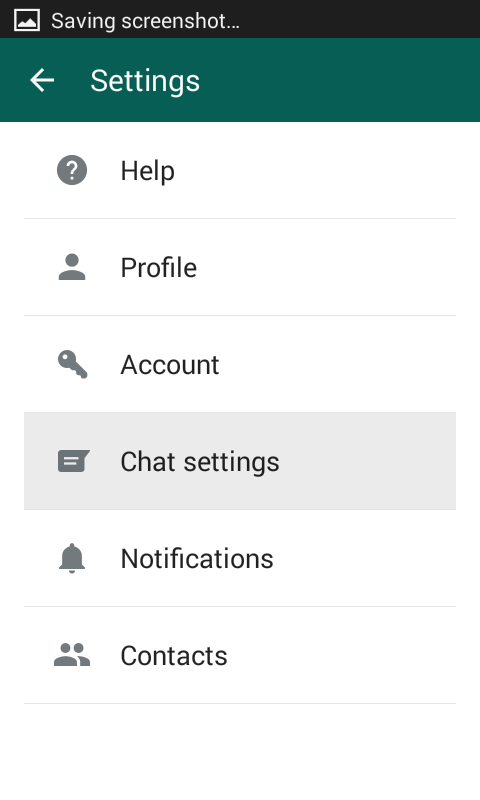 Now you can see three options such as When using mobile data, When connected on Wi-Fi and When roaming. If you are using WhatsApp through mobile data, then choose ‘When using mobile data’, there you can see checkboxes to disable auto download of Images, audios and videos. Remove items that you don’t want to stop automatic downloading. Then button ‘OK’ complete the disabling process. 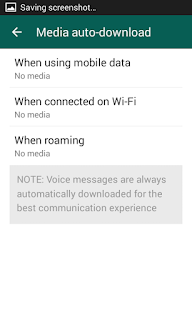 If you want to disable this auto-download option while Wi-Fi connection, then do it same on ‘When connected on Wi-Fi’ option. 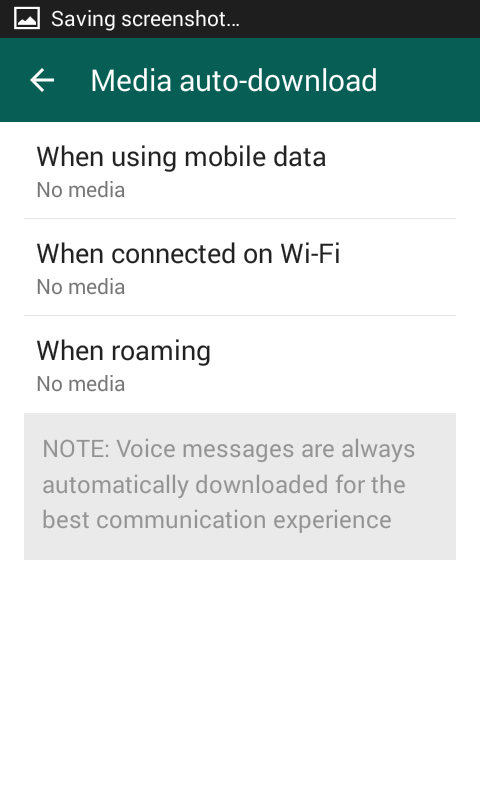 You can do same on ‘When roaming’ option to disable auto downloads while you are at roaming areas. 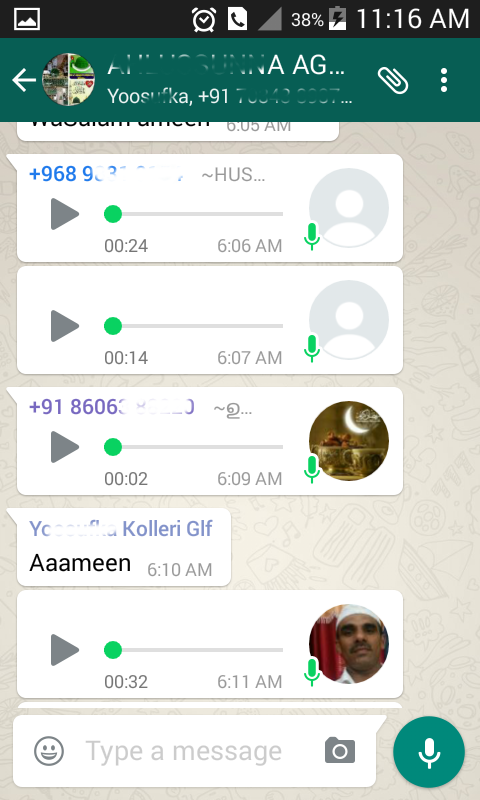 Voice messages are always automatically downloaded, you cannot disable this. 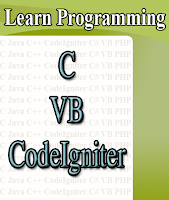 Voice messages are the messages that you recorded your voice from your phone. 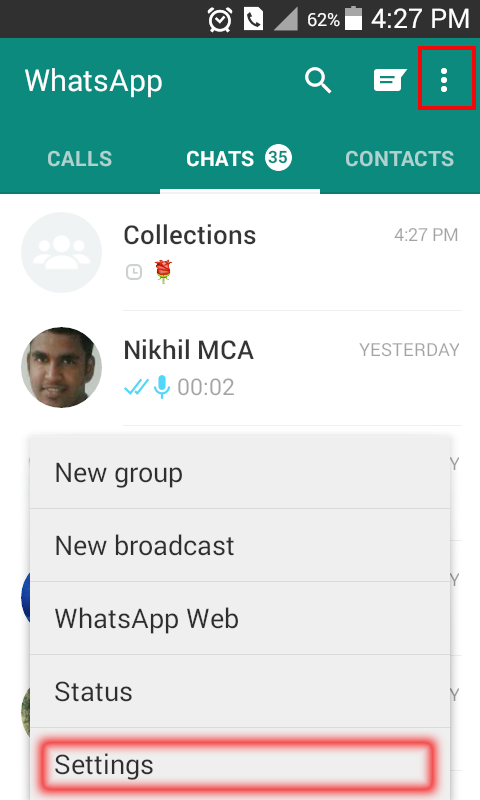 But sometime, if your internet speed is too slow, then WhatsApp may not download voice messages.